Feathers, fur, and fins—oh my! 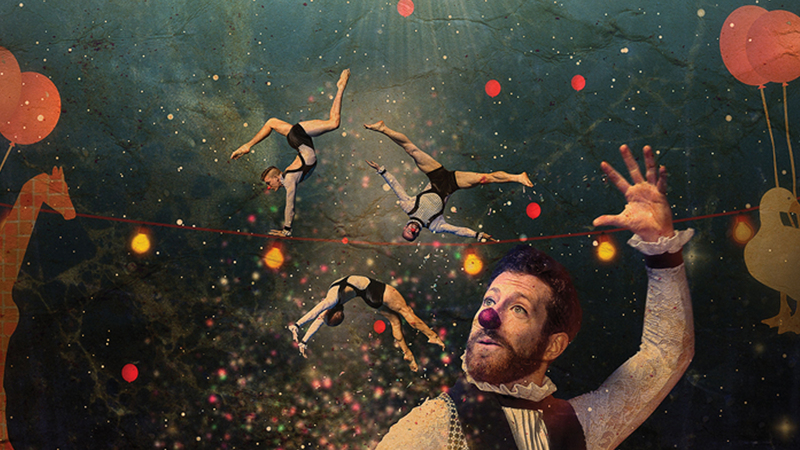 Australia’s Circa is “a revolution in the spectacle of circus,” and its latest production is a fanciful romp through the wild animal kingdom (Les Echos). Camille Saint Saëns’ beloved musical suite, Carnival of the Animals, inspires a theatrical escapade that celebrates creatures of both land and sea with acrobats, singers, musicians, and playful animations that bring to life tumbling kangaroos, juggling zebras, and dinosaurs that rock and roll. Connects to Illinois Learning Standards in Fine Arts, Social/Emotional Learning, and Science. $5/Ticket Tickets are no longer available for this performance.